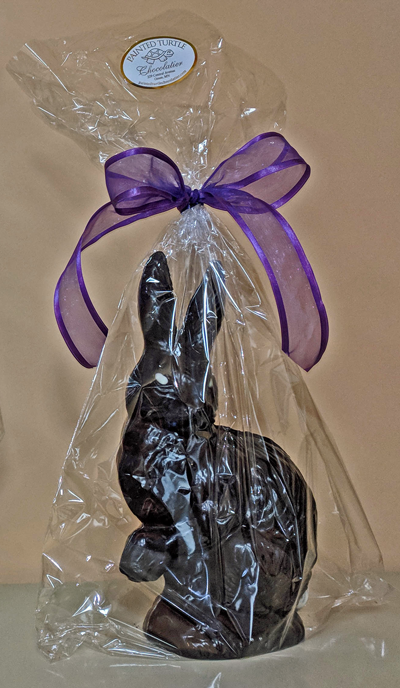 Enjoy 41-ounces of a dark chocolate bunny for you and all of your friends and family. Available only in-store. Weight: 41 ounces of dark chocolate.